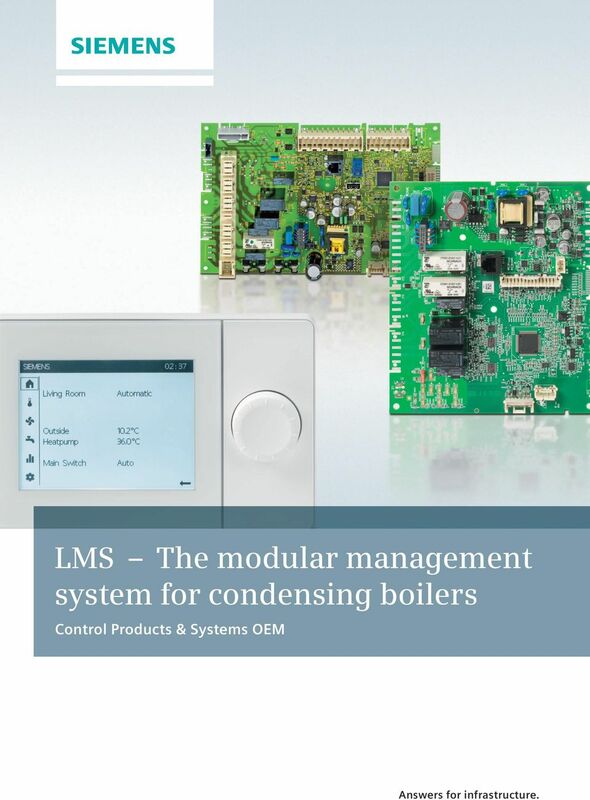 Download "LMS The modular management system for condensing boilers. Control Products & Systems OEM. Answers for infrastructure." 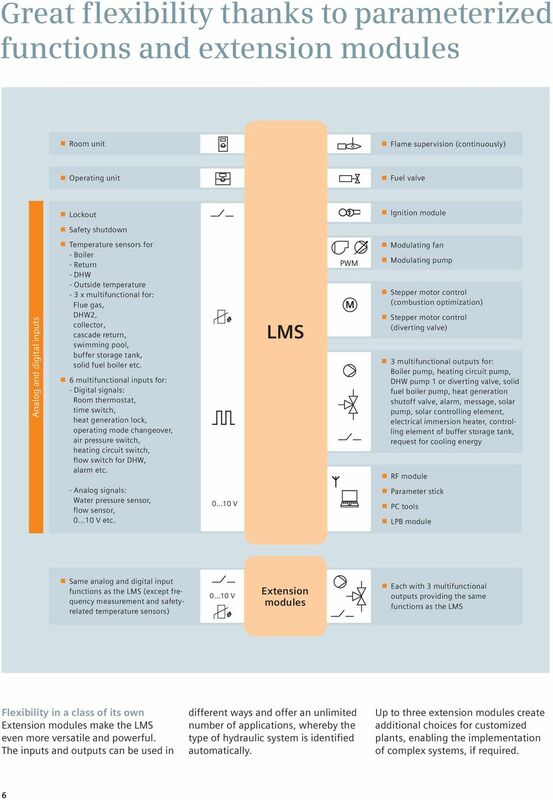 1 LMS The modular management system for condensing boilers Control Products & Systems OEM Answers for infrastructure. 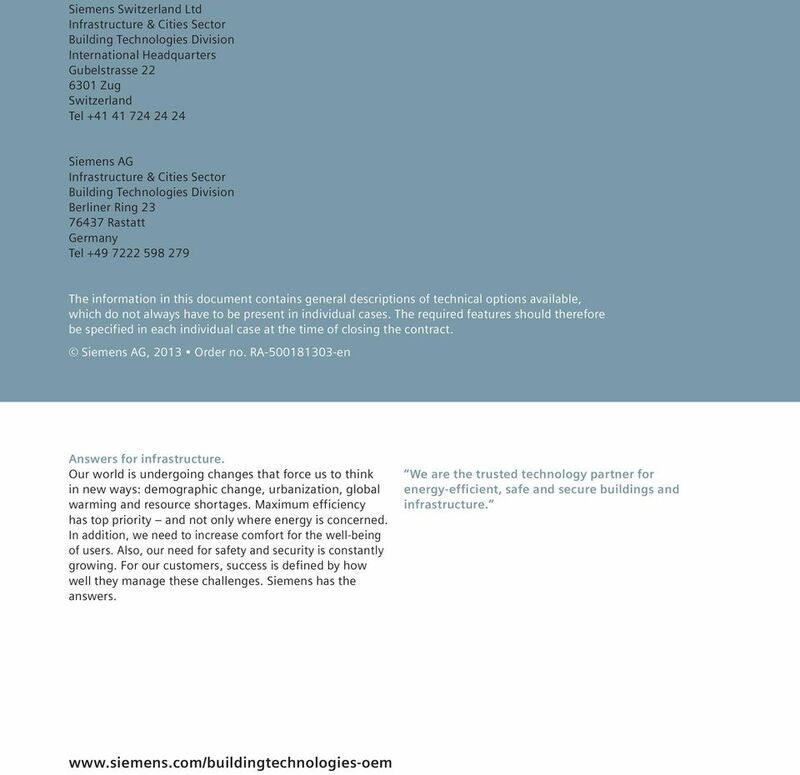 8 Siemens Switzerland Ltd Infrastructure & Cities Sector Building Technologies Division International Headquarters Gubelstrasse Zug Switzerland Tel Siemens AG Infrastructure & Cities Sector Building Technologies Division Berliner Ring Rastatt Germany Tel The information in this document contains general descriptions of technical options available, which do not always have to be present in individual cases. The required features should therefore be specified in each individual case at the time of closing the contract. Siemens AG, 2013 Order no. RA en Answers for infrastructure. Our world is undergoing changes that force us to think in new ways: demographic change, urbanization, global warming and resource shortages. Maximum efficiency has top priority and not only where energy is concerned. In addition, we need to increase comfort for the well-being of users. Also, our need for safety and security is constantly growing. For our customers, success is defined by how well they manage these challenges. Siemens has the answers. We are the trusted technology partner for energy-efficient, safe and secure buildings and infrastructure. 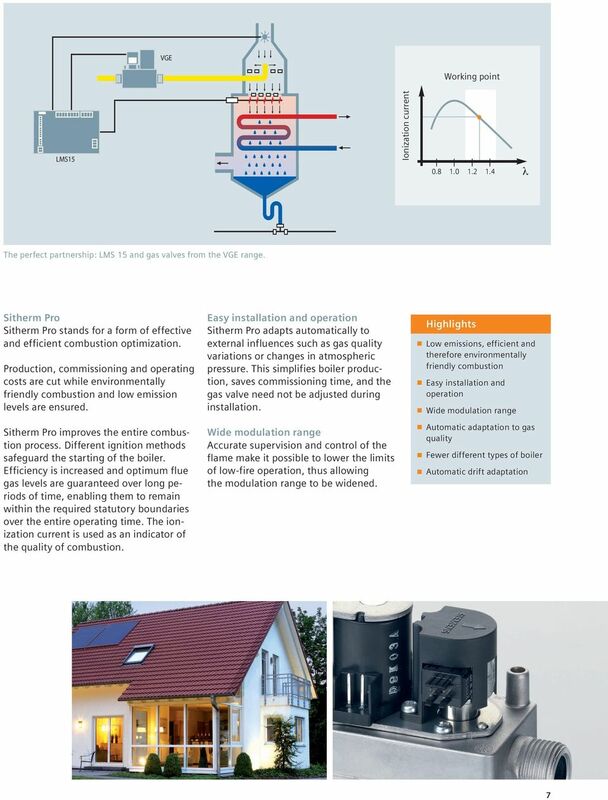 The product segments Heating, ventilation, air conditioning. Control Products & Systems OEM. Answers for infrastructure. 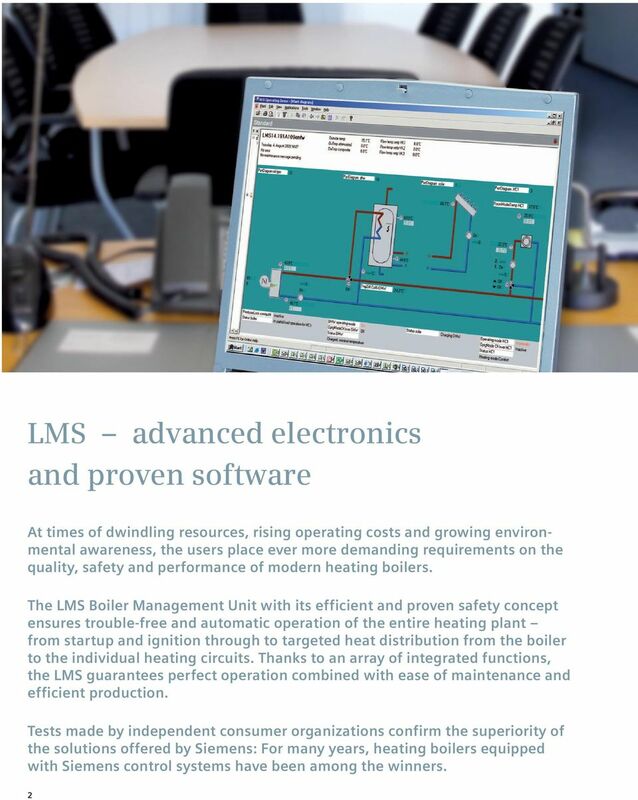 LMV Innovative electronic airfuel ratio control. Control Products & Systems OEM. 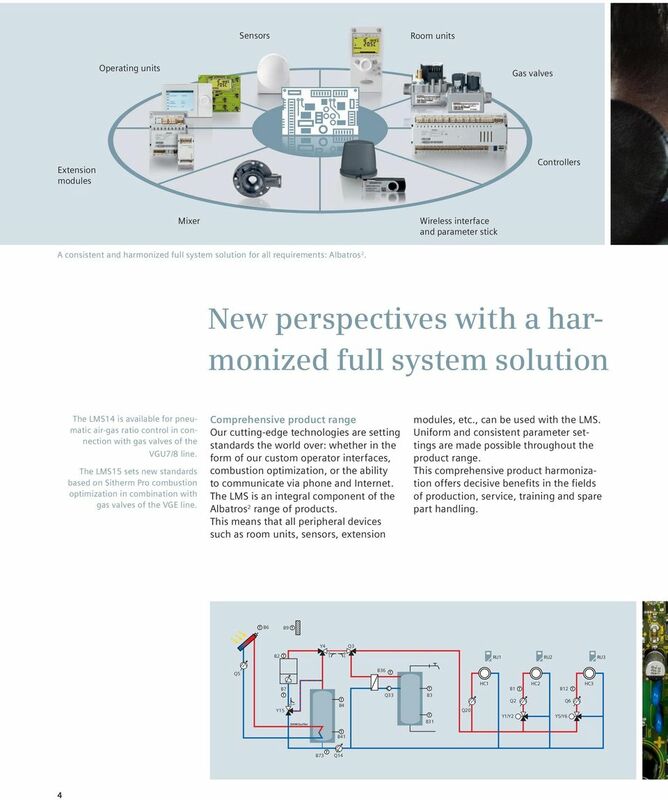 The worldwide standard for home and building control KNX for building and room automation simple and efficient Save energy and effort with a comprehensive portfolio for electrical and HVAC applications. Can old buildings be just as energy-efficient as new ones? Siveillance Fusion. An integrated security management solution for today s business world. Answers for infrastructure. Innovation Days 2016 SIEMENS. SIMOCODE pro. Unrestricted / Siemens AG 2014. All rights reserved. Innovation Days 2016 SIEMENS SIMOCODE pro siemens.com/answers Modern motor management to boost plant availability Current market demands: DIGITALIZATION Monitoring independently of the automation system?" Downtime is never an option. 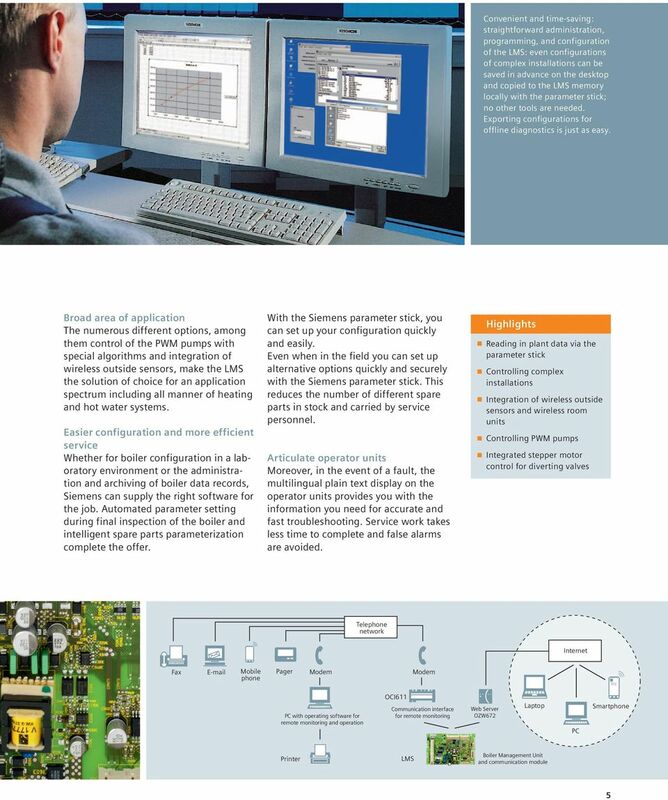 Rely on Siemens for maximum uptime, reliability and security. Answers for infrastructure. Safety Instructions. Indicates an imminently hazardous situation which, if not avoided, could result in severe injury or death. 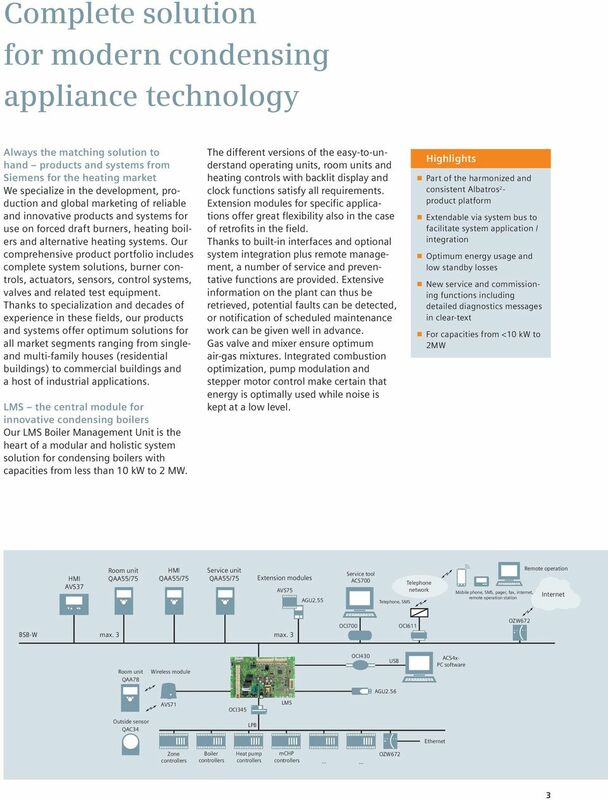 RDG/RDF room thermostats Application Guide Answers for infrastructure. Application overview 2-pipe el. heater or radiator 4-pipe with el. heater Chilled/ heated ceiling Chilled/heated ceiling with el. How can I protect valuable assets from fire and ensure business continuity? NPE-A and NPE-S Condensing Tankless Water Heaters Navien makes it easy to go tankless in residential and commercial applications. New NaviLink Wi-Fi remote control system...now available as an add-on accessory. Keeps an eye on the motor. And your system running.